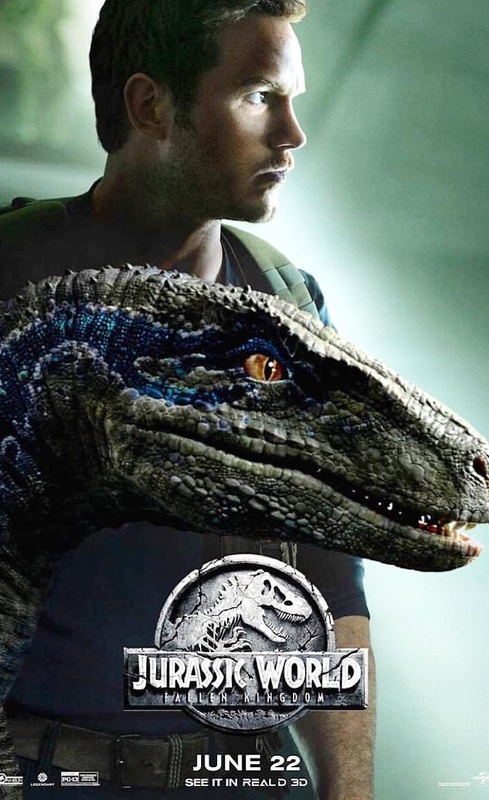 Owen and Blue cover new Jurassic World: Fallen Kingdom poster! Universal Pictures have released an awesome new poster for Jurassic World: Fallen Kingdom and the cover features Owen and his Raptor, Blue. Early screenings for Fallen Kingdom have been extremely positive with many praising J. A. Bayona's vision. Jurassic World: Fallen Kingdom arrives this month on June 22nd! If you're a fan of Jurassic Park and are looking forward to the Jurassic World movie sequel, be sure to join in our Jurassic World 2 forum - a dedicated community of like-minded Jurassic World fans. The forums are a great place to discuss Jurassic World: Fallen Kingdom's plot synopsis, cast, production news and more! Never miss an update on Jurassic World: Fallen Kingdom by liking Us on Facebook and by following us on Twitter and Instagram! Also, consider subscribing your email to our Jurassic World 3 blog for instant notifications of when new posts are made! Upcoming Prime 1 Studio Jurassic Park and Jurassic World statues! 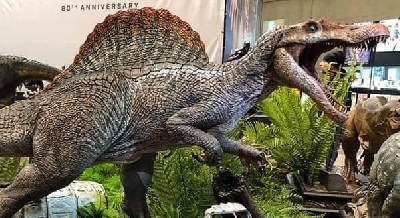 Pre-orders for Iron Studios' Jurassic Park Velociraptor Attack Art Scale 1/10 statue open TOMORROW! Behind-The-Scenes: Jurassic World: Fallen Kingdom practical effects! Prime 1 Studio Jurassic World: Fallen Kingdom Indoraptor statue! 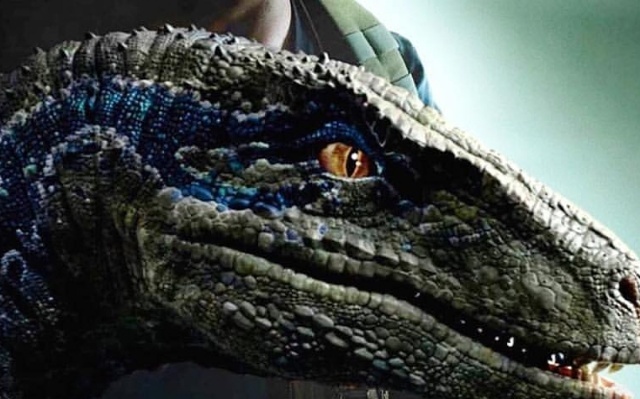 Jurassic World 3: New character details revealed! Fan responses to Owen and Blue cover new Jurassic World: Fallen Kingdom poster! 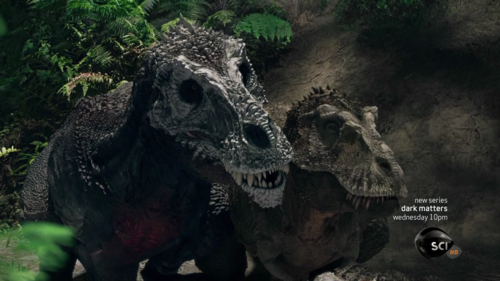 I hope they ditch the stupid trained Raptors sub-plot. stop just stop! don't say that!